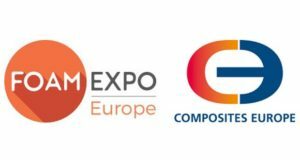 Delegates from the Czech companies VUTS, CEDIMA, CM-TEX, GF MACHINERY involved in the manufacture of woven and non-woven materials will attend the Forum. 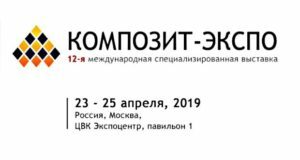 Foreign guests are going to make presentations on the following topics: “The use of Czech looms, rolling stock, impregnating lines”, “Measuring instruments for the weaving room” and “ Recycling weaving wastes and cutting lines for glass or basalt fiber». 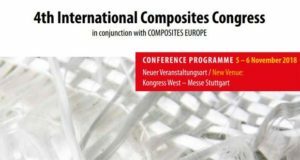 The speakers will address the topics, which are relevant for the manufacturers of woven and non-woven materials from basalt and other fibers: measuring instruments, rolling stands, impregnating lines for textile manufacture, meshes and mats. Speakers are also going to offer solutions, which are in line with the global trend – to minimize production wastes. The presentations are aimed at specialists engaged in the manufacture of woven and non-woven textiles, waste recycling, and the development of sustainable production models. 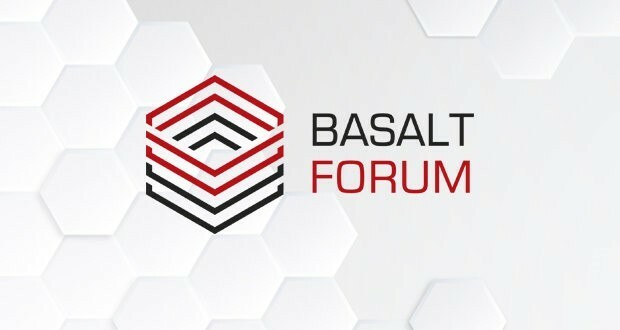 Forum organisers will publish Abstract Book, which will be available during the event. 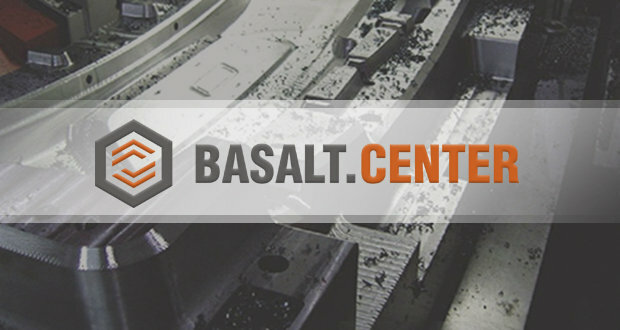 Click the link to register for the 2nd International Basalt Forum.